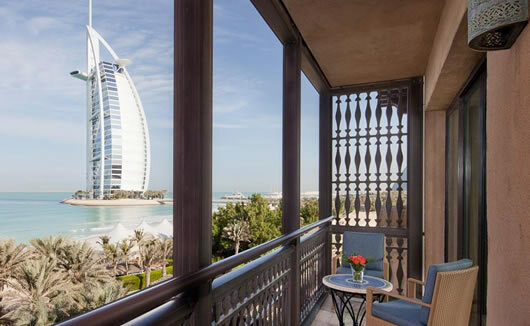 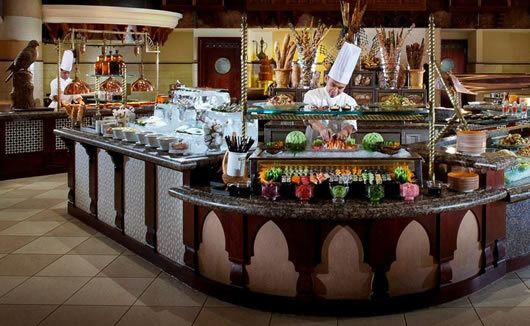 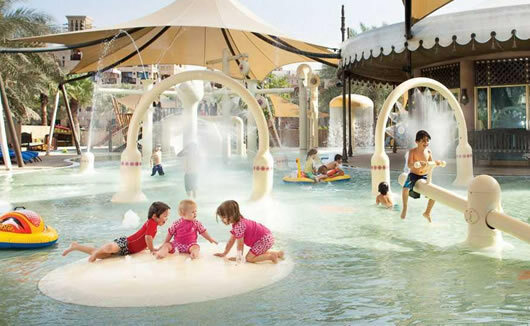 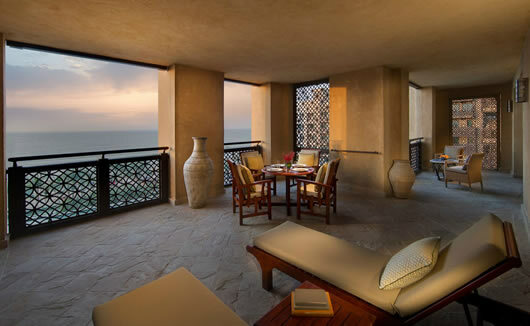 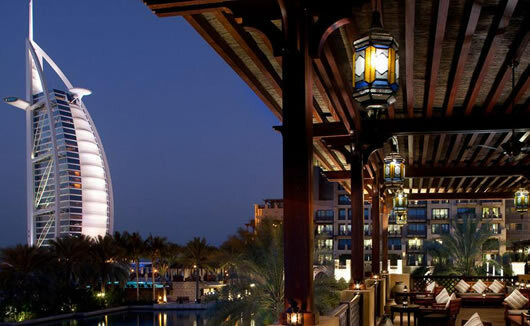 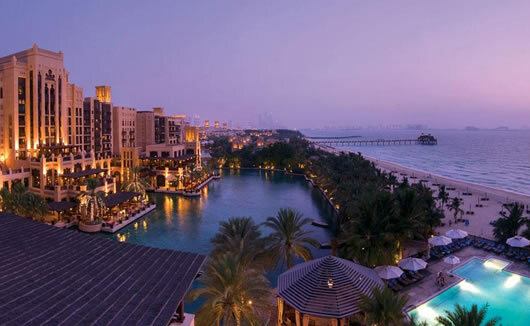 Mina A'Salaam at Madinat Jumeirah is a stylish boutique hotel set along the beautiful coastline of the Arabian Gulf. 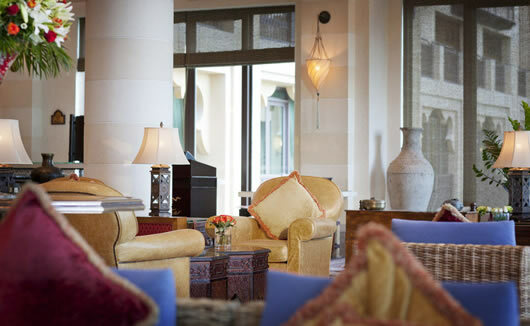 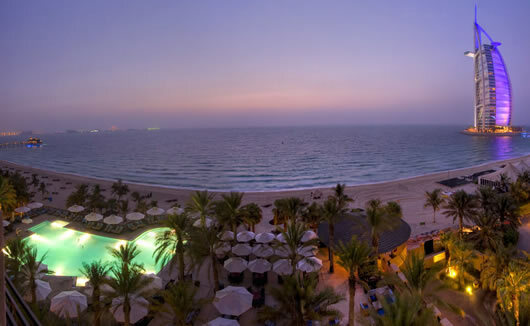 This 5 star hotel, named “The Harbour of Peace”, is a relaxing sanctuary which emanates traditional Arabian design. 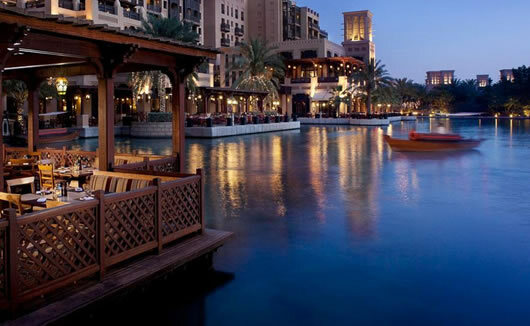 Within the fantastic Madinat Jumeirah resort, you will get a chance to experience a world where old meets new; explore the resort’s traditional souk, spend hours shopping in Madinat Jumeirah’s luxury boutiques, enjoy world-class dining in the many cafes, bars and restaurants, or head to the award-winning Talise Spa to wind down. 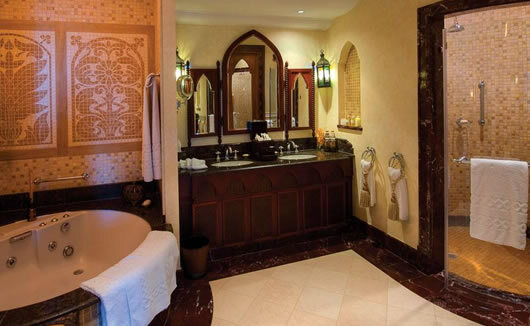 The Mina A'Salaam hotel has its own indoor and outdoor pool and features a private beach area where you can sunbathe or enjoy a day of watersports. 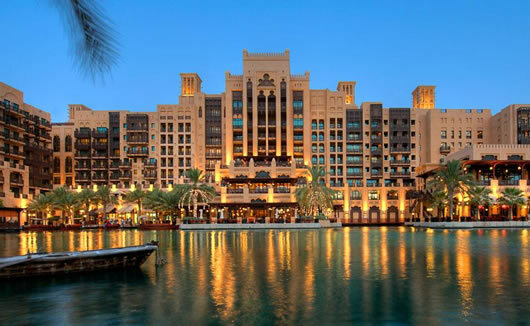 The Mina A'Salaam Hotel at Madinat Jumeirah features striking traditional design and all rooms are finished with an Arabian interior style.